The #MeToo movement’s rise has been marked by a host of high-profile resignations and terminations across a number of industries. While the movement has divided the country along partisan political lines at times, the reckoning at workplaces continues. Increases in enforcement efforts and changing compliance obligations have made this a significant time for employers and HR professionals. In the intervening months since the initial claims against Harvey Weinstein first shocked the nation, the Equal Employment Opportunity Commission (EEOC) has seen a 50-percent increase in suits challenging sexual harassment over the previous fiscal year. In addition, the agency recovered nearly $70 million for the victims of sexual harassment through administrative enforcement and litigation in Fiscal Year 2018, up from $47.5 million in 2017. The number of states requiring private employers to train their supervisors has risen from three to five in the span of a few months. New York has joined the ranks of states that require sexual harassment prevention training for supervisors. New York City will join in April 2019. But legislation in the #MeToo era does not simply cover supervisor training. A hallmark of the #MeToo movement has been to encourage individuals to share their stories and to bring troubling issues out of the darkness. However, the Silence Breakers’ desire for greater transparency had often been stifled by nondisclosure provisions in agreements that muffled both the employee and the employer from speaking about the details of a sexual harassment claim that originally led to the settlement. In January, the federal government launched reforms to encourage transparency by prohibiting business expense deductions for sexual harassment settlements or payments subject to nondisclosure agreements. Clearly states that retaliation against individuals who complain of sexual harassment or who testify or assist in any proceeding under the law is illegal. 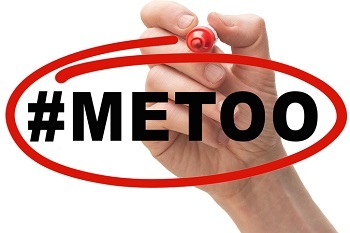 New York employers need to harmonize other policies, employee EEO handbook statements and notices with the required sexual harassment policy. 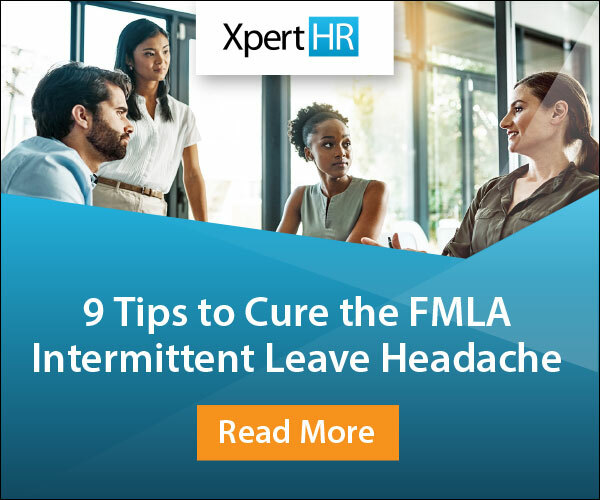 And if an employer operates in New York City, a number of differing and complex compliance obligations are coming into effect in the near-term. New York, Delaware and California have joined Maine in requiring training for rank-and-file employees. While some states set limits on the types of employers required to provide training (reserving the onerous requirements for larger employers) and limiting training to only supervisory employees, New York requires all employers to take part in sexual harassment prevention training for all employees. If an employer needs to provide training on an issue, then the employer should ensure that the training program provides the greatest return on investment possible. This will ensure not only a successful initial launch of a program, but also the program’s sustainability for years to come. One step in ensuring a favorable return on investment is to ensure that the training is truly participatory, even if a live or in-person instructor is not feasible due to budgetary restrictions. Other participatory forms of training as determined by the City’s Commission on Human Rights. Employers are encouraged to exceed the program’s minimum standards (and, in actuality, may be required to do so if operating in New York City beginning April 1, 2019). In addition, the EEOC offers its “Respectful Workplaces” training program, which teaches skills that promote and contribute to respect in the workplace, including how to step in when problematic behavior happens to others (i.e. “bystander” training). Make strategic choices with respect to nondisclosure provisions, settlement agreements and arbitration clauses. In an upcoming blog, we’ll be covering changes in compliance requirements on the horizon for California employers.